As human beings we naturally produce cannabinoids in breast milk, which means we regularly intake cannabinoids as infants. We have specific receptors located within different parts of the central nervous system to interact with these cannabinoids. 2) Mesolimbic pathway (activity in this region is associated with feelings of reward), and 3) also is widely distributed in areas of pain perception. Finally, I want to introduce the Entourage Effect, which is the interaction between cannabinoids and terpenes (the molecules responsible for cannabis’s smell) , found in cannabis and hemp plants. The Entourage Effect works by applying various chemical compounds, including THC and CBD synergistically, which means in order for the plant to work as a medicine you must use the whole plant, not just a part of it. 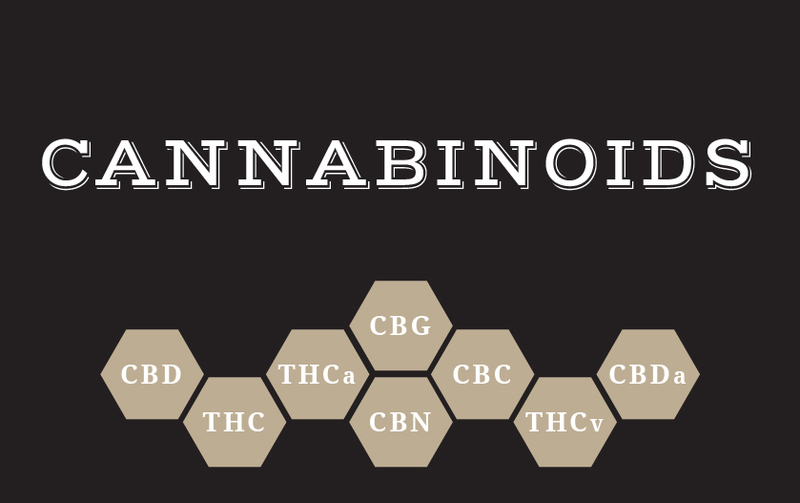 ie) Capsules (12mg, and 20mg CBD), Tincture (5mg/ml, or 10mg/ml bottles) and Flowers (Barbara CBD).